“In my opinion, The Toasters are to ska in America the 1980s and beyond what The Specials were to ska in the U.K. in the late ’70s and early ’80s, and what the Skatalites were to ska in Jamaica in the 1960s. The Toasters were innovators, creators, shapers of the music, evolving it in a fresh direction, blending it with the cultural influences in a very American manner, and I mean that in a completely complimentary way. 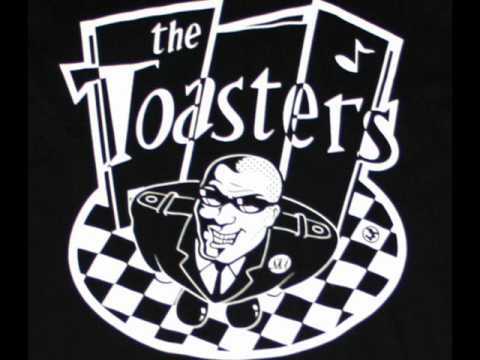 Just as Byron Lee & the Dragonaires brought professionalism and polish to ska, allowing others to benefit from the fruits of their labor, so too did the Toasters‘ music allow numerous other bands to share in the spotlight of skill and success, many of whom have gone on to great heights. Upon the shoulders of giants. THE TOASTERS – Weekend In L.A.